Generating Accurate Business Informatics for Real Time Decision Making through Big Data Solutions! Rigel Networks designs & develops automated systems for massive scale data analytics. Leveraging advanced Big Data Solutions, we convert complex, large scale, disparate data sets into predictive reports and visualizations.We ensure efficient read-write in-memory solutions by quickly processing relational and non-relational databases. To get the nerve of the market, we offer social media sentiment analysis so that business can convert leads into customers. 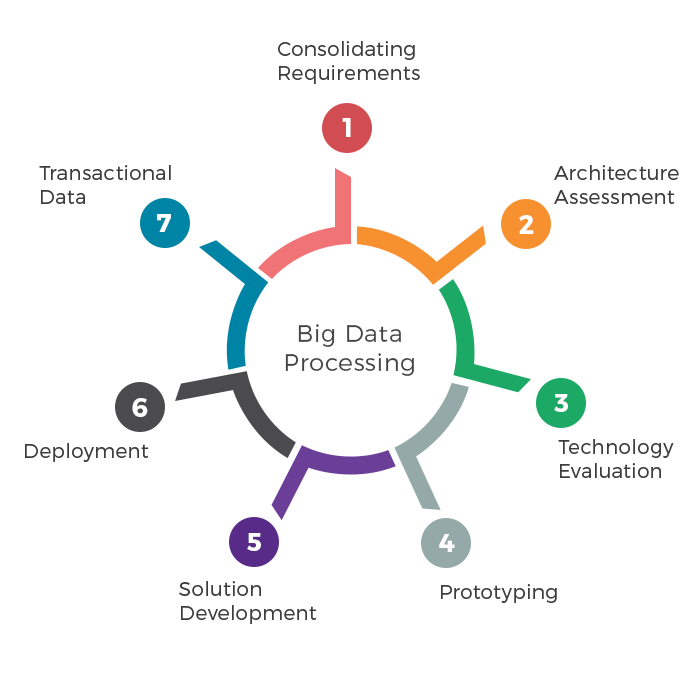 Big Data Technologies We Have Expertise On!